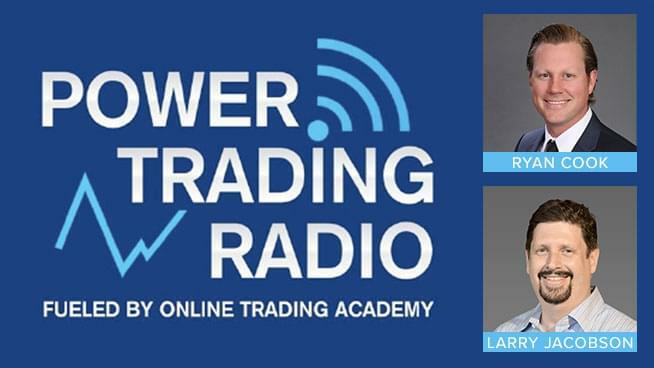 Learn how to trade and invest in the market by listening to Power Trading Radio hosted by Ryan Cook and Larry Jacobson. Each week we bring you interviews from some of the top traders in the country. Listeners to the program are invited to see how trading works, by attending a free half-day class sponsored by Online Trading Academy. Call 877-909-8723 for your free invitation.